I have always been a little conflicted about how to best celebrate Labor Day. Should you celebrate the American worker by working or by relaxing? Since I have been practicing real estate, I have learned that I need to balance both. We negotiated four new contracts over the weekend, with another offer in the hopper, and took two new listings. But in between, I was able to enjoy time with my family on Lake Hartwell. Three households were represented in this photo. I was driving the boat. 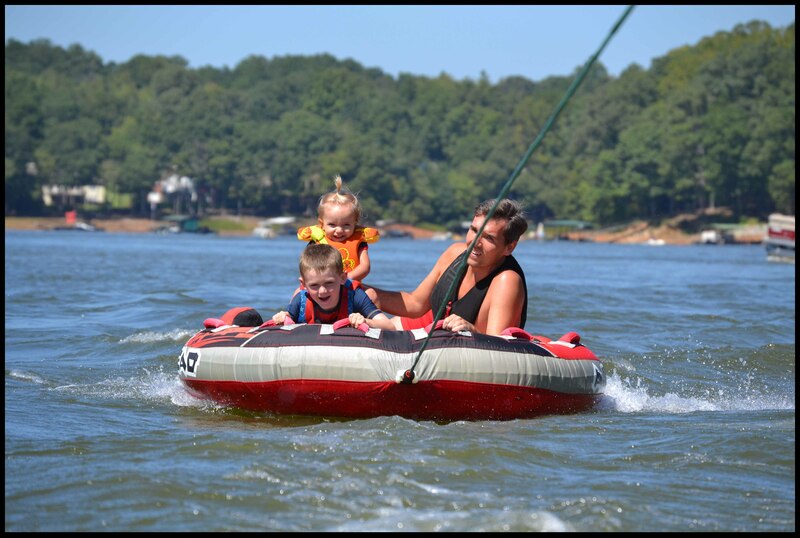 My son-in-law, Trey, was introducing his two year old daughter to tubing, and Michael's oldest son, Evan, was providing the necessary support. 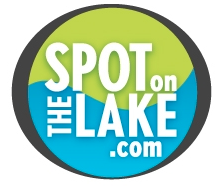 Our lake home is the place where our family gathers, and these moments are the moments that we hope all our clients are able to enjoy right along with us.